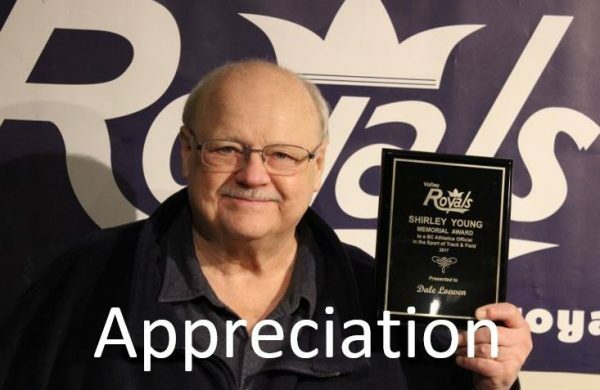 Why Do You Love the Valley Royals? This year our Annual General Meeting is a Silent Drop-In Event that will take only about 10 minutes to do. 3. Look at the displays about the club’s 2018 year. These displays will relate to the Motions on your Ballot. 6. Submit your Ballot (these will be counted later at the end of the AGM at 8:30PM) and your time at the Valley Royals Silent AGM is complete. 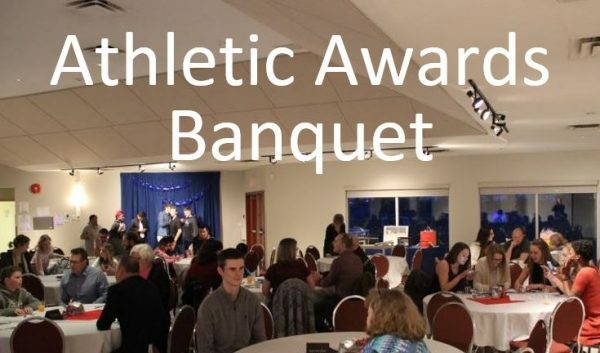 Payment for dinner is at the door by cash or cheque but to ensure the caterer prepares enough food, and an award is ready for your athlete, please RSVP as soon as possible. 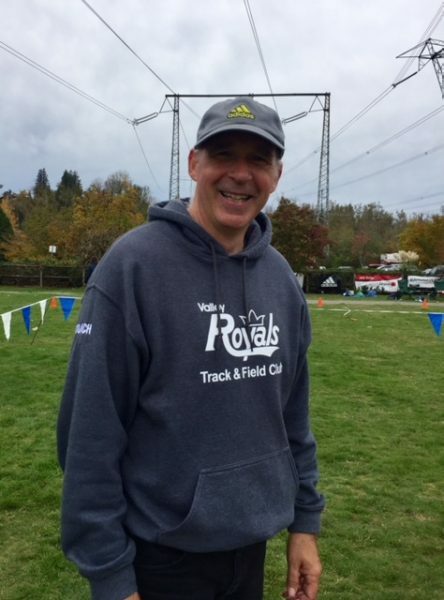 IMPORTANT: When you email Dawn, please include a photograph of your athlete competing in a Track & Field or Cross Country event or a nice photo of them wearing their Valley Royals clothing. 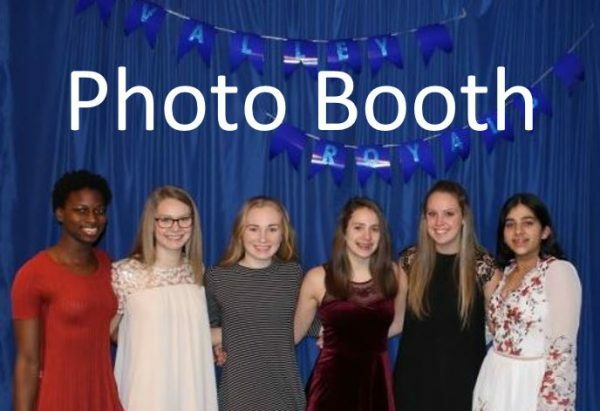 Athlete photos will be featured in a slide show at the Banquet. 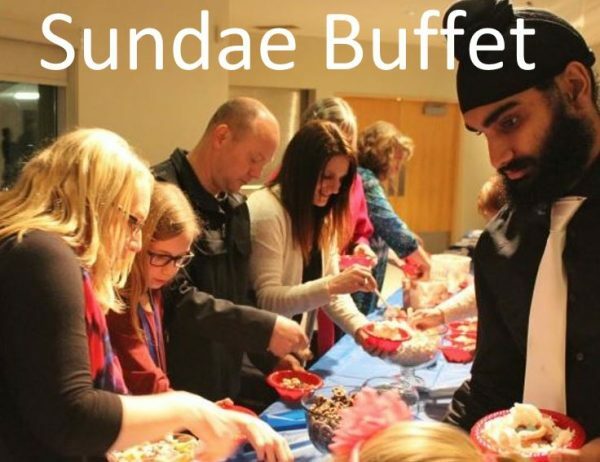 Just $20/person for a delicious Catered Dinner Buffet & Make-Your-Own Ice Cream Sundae! Back by popular demand: The Selfie Photo Booth! It is essential that as many club members as possible come to the Legacy Building between 5:30 and 8:30 PM on Wednesday, February 27th 2019 and Sign-In as attending the AGM. 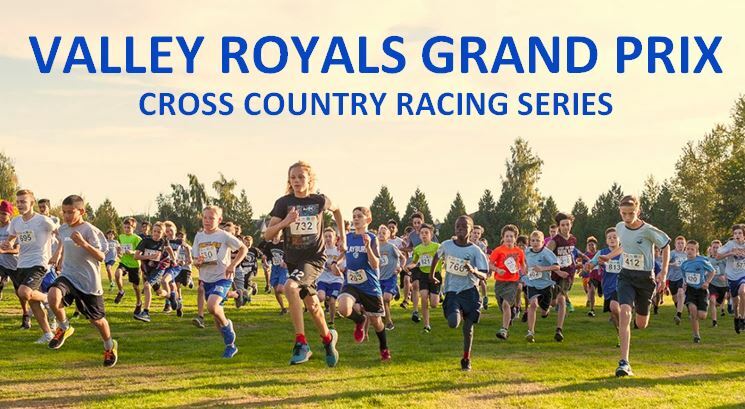 Please come even if you can only drop in for a few minutes and are not able to stay for the Banquet because our club’s grant funding depends on the number of athletes and parents who Sign In for the AGM. 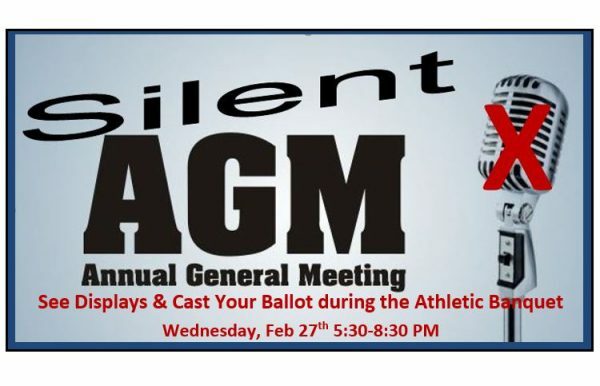 The club is having a “Silent AGM” this year so that we can run an AGM at the same time as the Athletic Banquet without disrupting the timing of the Banquet. Reports that have, in the past, been given verbally will instead be featured as Visual Displays. One ballot will be given per family so that the club membership can vote to approve items on the “Agenda”–which will be available for viewing in the form of visual displays—the ballot also gives the membership a chance vote for candidates for the Board of Directors. Each display will have an opportunity to ask questions in written form which will be answered in written form by the appropriate board member—these questions and answers will become part of the display until 8:30 PM at which time votes on the Ballots will be counted and Recorded and there will be a vote to adjourn the AGM by a show of hands of the members in the room at that time. 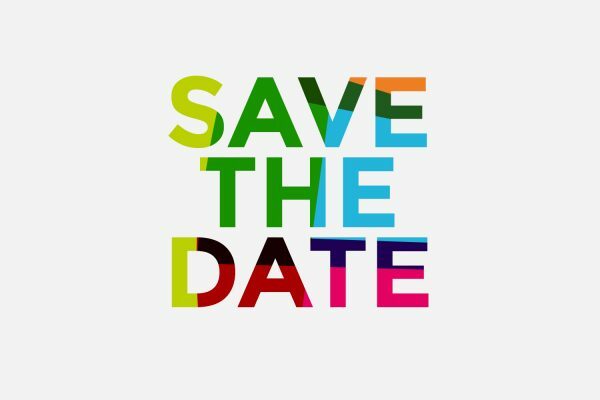 On the day of the AGM, “Nominations from the Floor” for candidates to run for the Board will be accepted via email, or in person at the Legacy Building Upstairs Foyer, until the doors to the Legacy Banquet Hall open at 5:30 PM on Wednesday, February 27th, 2019 at which time: Sign-Ins will begin, Ballots will be issued, Displays will be available for viewing and Voting will commence. 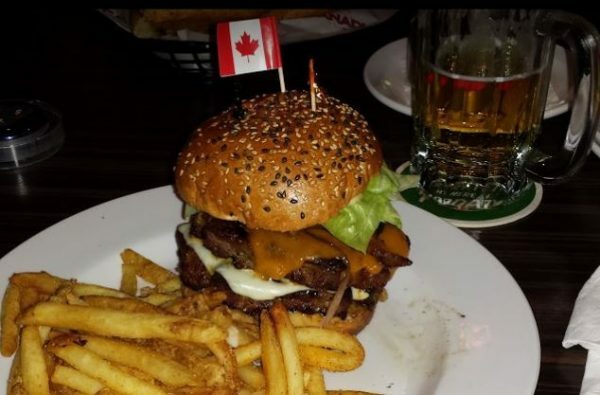 Invite your family and friends to our Burger and Beer Event on Saturday, March 9th. 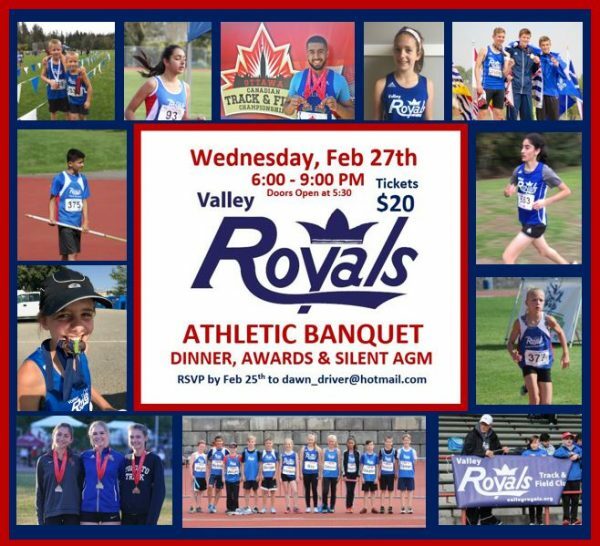 This Benefit* is in support of the Valley Royals Track and Field Club. 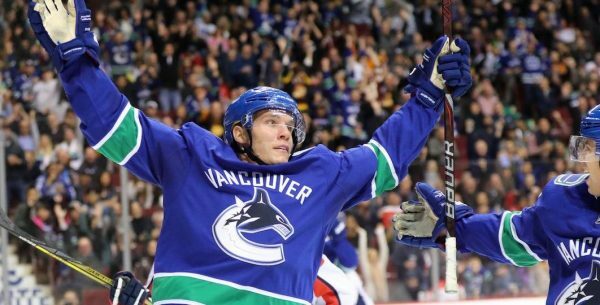 WHEN: 6:00 pm start CANUCKS GAME WILL BE ON THE BIG SCREEN! 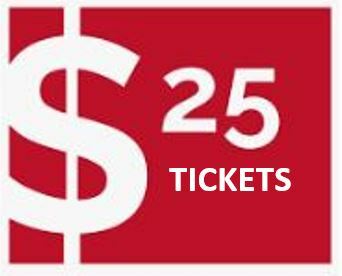 TICKETS: $25 per person. Kids welcome! 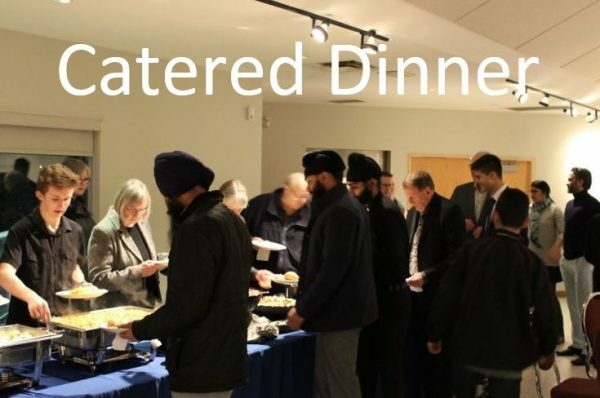 Tickets can be purchased at our AGM/Athletic Banquet or by e-transfer to Debbie Trustham at [email protected] (please put your name in the message; no security question required). Please share with your friends, family and neighbours and INVITE THEM TO COME! 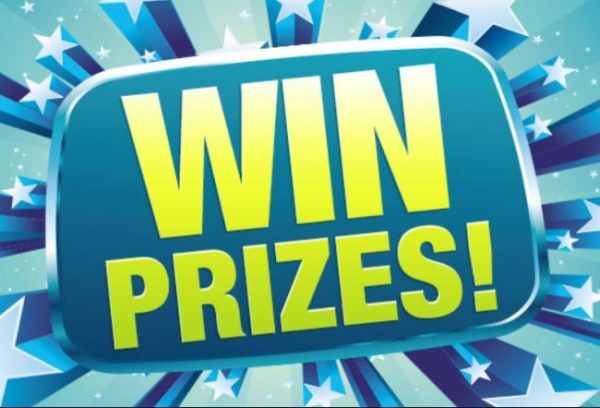 WIN PRIZES: We’ll have 50/50, raffle draws, and toonie toss. *Note: This is a “Benefit” being put on by one family in the club, so donations and ticket sales are not eligible for fundraising credits. 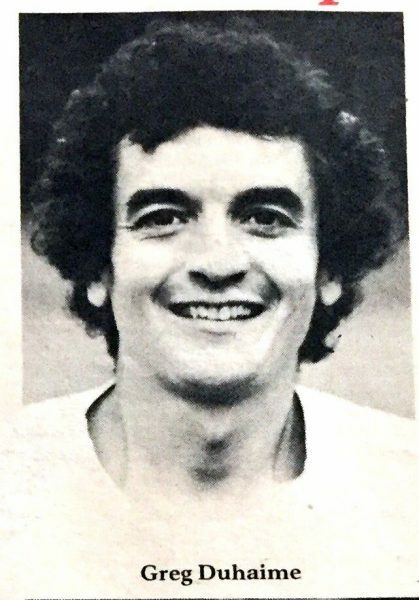 All contributions are much appreciated and will go to help the club as a whole. Wednesday practices for the Power & Speed Group are moving outdoors and will be at 6:30pm at Rotary. You should be finished by about 8pm. Coach Chantel will be working with the sprinters and her assistant will be working with the hurdlers. 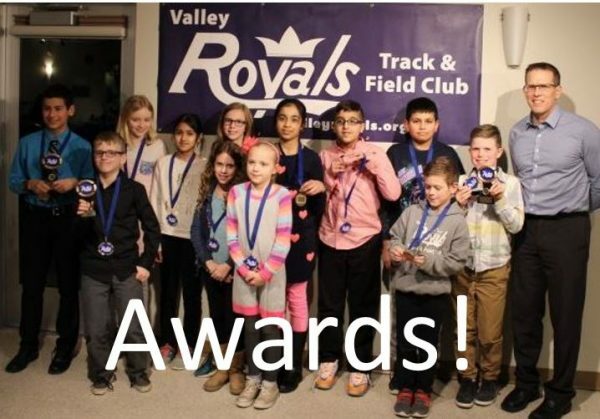 Thanks to the writing talent, historical articles and photographs of club founder and former coach Gerry Swan, the Valley Royals Track & Field Club is pleased to present two new pages which document the club’s history and athletes of distinction. 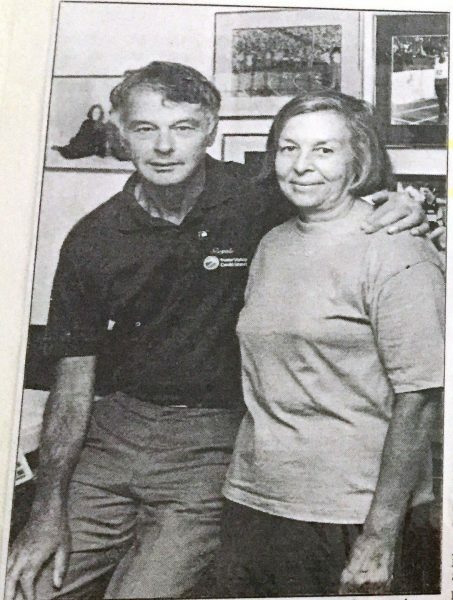 Many thanks to Dawn Driver for scanning & uploading photos and creating the pages for the Website. Thanks also to James Porpaczy and Monica Carsience for assisting Dawn in this process. Endurance Running Group resumes on Tuesday, January 8th at 4:15PM. Meet Coach Scott at the Club Shed for a practice at Rotary Stadium. 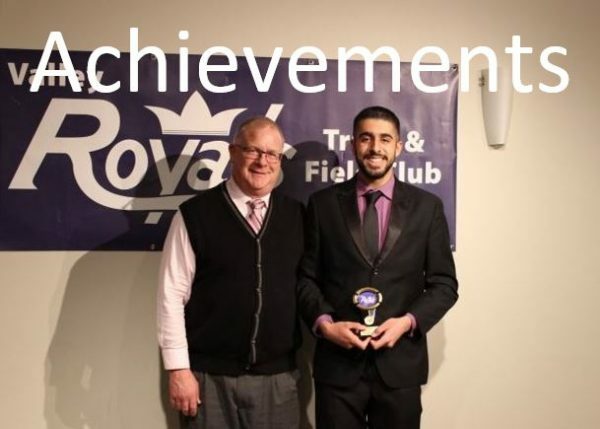 The Valley Royals Track & Field Club is pleased to announce that Chantel Desch will be leading our power/speed athletes for the duration of winter training. 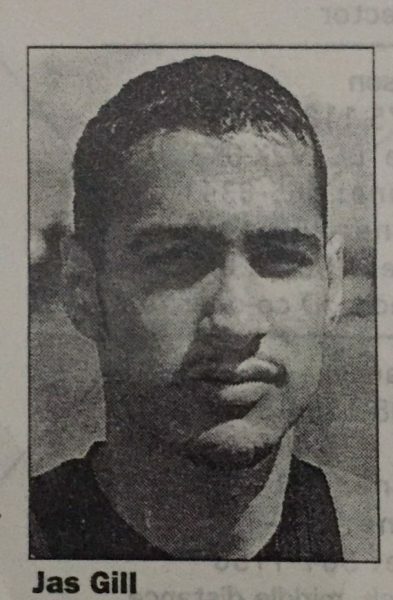 Chantel was trained by Coach Ziggy for 4 years, specializing in sprinting. 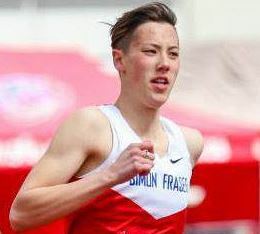 After graduating high school, Chantel attended Simon Fraser University and competed for their track and field team. 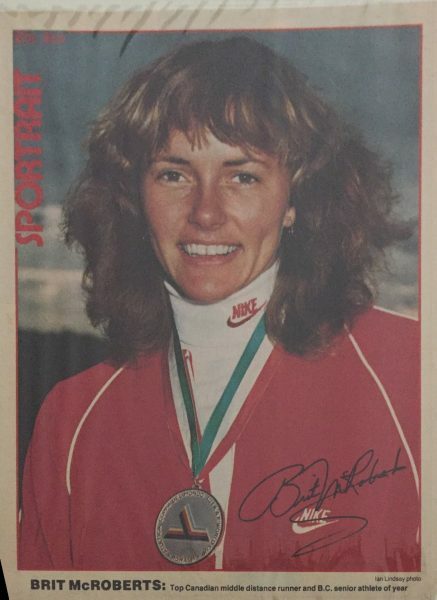 At SFU she raced on several relay teams as well as the 400 and 200m events. 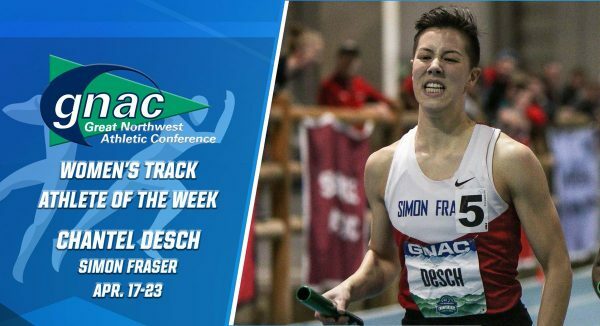 During her last year at Simon Fraser, Chantel’s 4 X 100m team set a new PB breaking the school record. Chantel graduated from SFU with a Bachelor’s degree in General Studies and her future plan is to become an elementary school teacher. Chantel is looking forward to working with all of the power/speed athletes. Practices will resume on Monday, January 7th, 4pm at ARC. 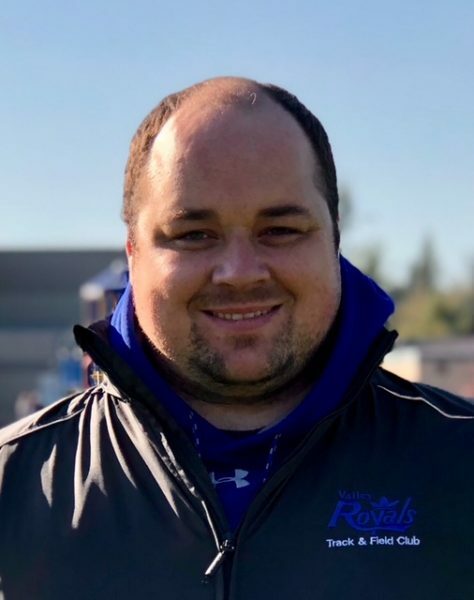 It’s time to Register for the Valley Royals 2019 Season. 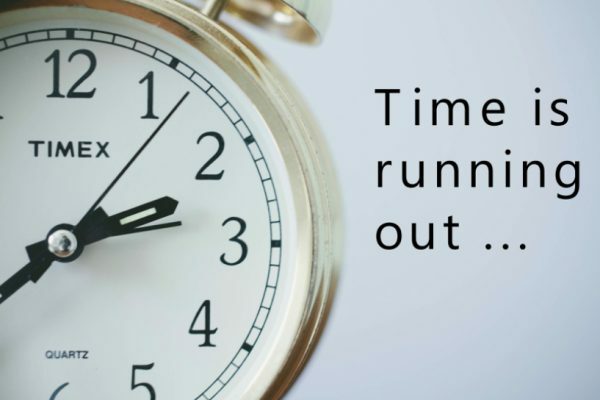 If you have Fundraising Credits remaining from this year you can apply them to next year’s Membership if purchased Online before the credits expire at Midnight on December 31st, 2018. Christa is tracking each athlete’s fundraising credits. When you Register Online, at full price, before Midnight Dec. 31st 2018 – Christa will get a notification. She will then issue a refund on your credit card for the value of the fundraising credits you have left over from 2018’s fundraising efforts. Many thanks to everyone who has fund-raised for the club this year. We hope you get the full value of a job well done! Interested in Joining the Royals? Looking for Singlets, Hoodies or Jackets?